Holley still offers original list number carburetors for highly collectible muscle cars. 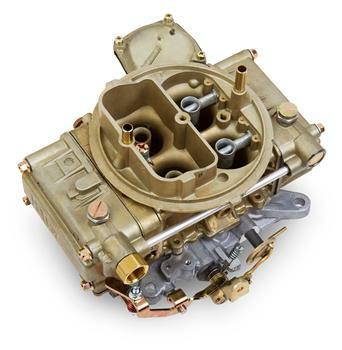 Over time these carburetors have been nearly impossible to find, but no longer. These are NEW nearly exact reproductions of the originals.